Save $15 off your first visit in the new Marshfield office by mentioning the code "Old Schoolhouse Common" at time of checkout. 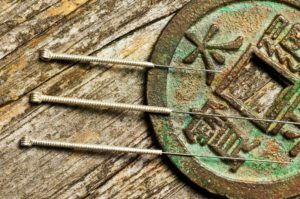 Chinese acupuncture is an ancient healing art developed thousands of years ago. The ancients understood and developed the use of the energetic meridian system, and the use of points on these meridians to treat not only the manifestation of disharmony within the body, but the underlying root cause as well. Today’s acupuncturists use fine filiform needles (solid needles that can be smaller than a strand of hair) to stimulate the meridian system, bring qi and blood to the area, and facilitate healing. 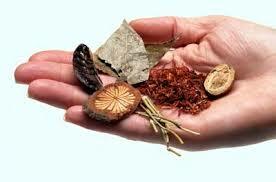 Chinese Herbal Medicine is an ancient traditional healing art that is thousands of years old. The ancient herbalists considered the physical and energetic healing properties of each herb and how to synergistically combine them to treat not only the symptoms of disharmony, but the underlying root as well. Chinese herbal medicine is available in patent form (pills or tablets), or can be specifically tailored to meet each individuals needs (raw or powdered formulas). Healing sessions can assist with chronic pain, releasing held trauma, manifesting your soul’s longing, finding balance and ease in every day life, creating healthy relationships, creating healthy boundaries, and more. Christina combines different techniques such as chakra balancing, hara healing, core star expansion, astral clearing, relationship cord clearing, past life clearing, and the Chinese Meridian system (as well as other techniques) to guide each healing. 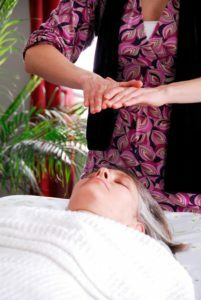 Energy healing sessions can be done with hands on or off the body, and long distance. Christina is a graduate of the Barbara Brennan School of Healing, a world renowned transformational healing school, and has over 2000 hours of intensive training. She is also a graduate of the New England School of Acupuncture, the oldest acupuncture school in the USA. Christina is a licensed acupuncturist in the state of VT, L.Ac; NCCAOM Board Certified Acupuncturist™ and has a Masters degree in Oriental Medicine, MAOM, Dipl. O.M. (NCCAOM)®, and is a graduate of the Barbara Brennan School of Healing (Brennan Healing Science Practitioner, BHSP). 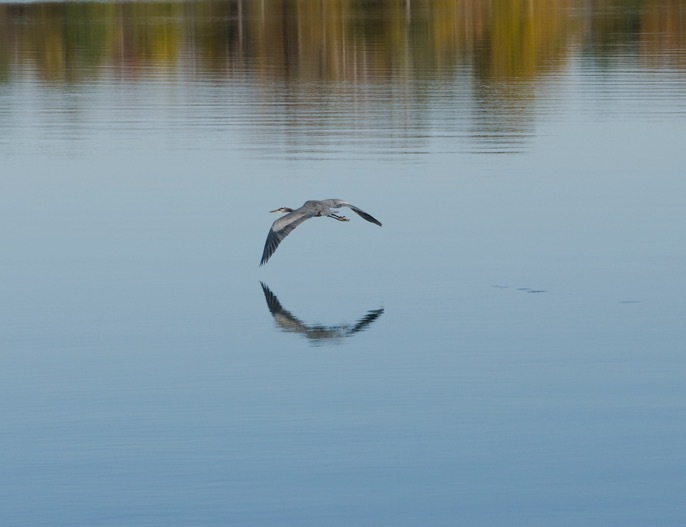 She believes passionately in the body’s innate ability to heal itself and restore balance. Christina combines her skills and knowledge of the body’s energy field with the ancient art of Chinese Medicine to tailor each treatment to the patient’s specific needs. She treats the underlying root of disharmony to help each patient achieve optimum health and healing. Christina can provide a safe space for you to be your authentic self and to receive the support and assistance you need to be your best. 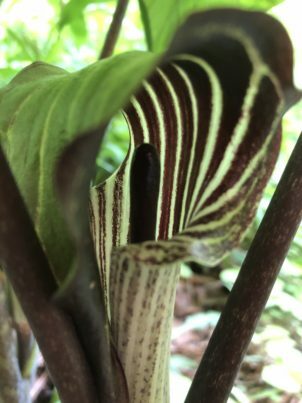 Christina is a Mother, Biologist, Wilderness Awareness Educator, Social Worker, Healer, Acupuncturist and Herbalist who is deeply committed to helping heal individuals and our planet. 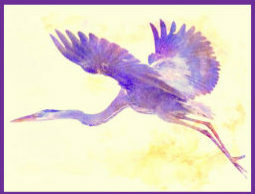 To schedule your visit to Blue Heron Acupuncture, LLC, please click on the "Book Appointment" button. After you have booked your appointment, and received an email confirmation, you will be able to "manage your appointment." Please fill complete the online forms before your first visit, or arrive 15 minutes early to complete your paperwork. We look forward to working with you.